Is there any best video editing software for our personal computer, especially for Microsoft latest release Windows 8? After installing windows 8, I am also searching all over the internet for best and top video editing softwares. And finally I got some latest and new versions of the old video editing application. Then I got an idea, to make a new discussion in Openw3.com about Top free video editing application for windows 8. Because, the people having no idea about Top free video editing application, who have installed Windows 8 recently. I installed video editing softwares in February last, after that I realized that, some of the applications that I have installed not working properly..! 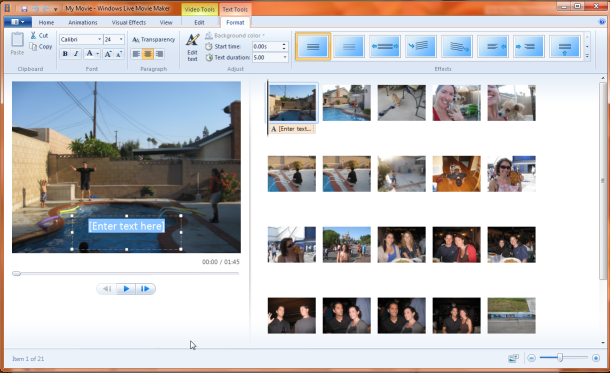 So i decided to tell you about top free video editing application for windows 8. One of my best video editing software. Include integrated effects, preview panes, managing our files. We can cut, rotate, move, split the videos or audio files after adding. 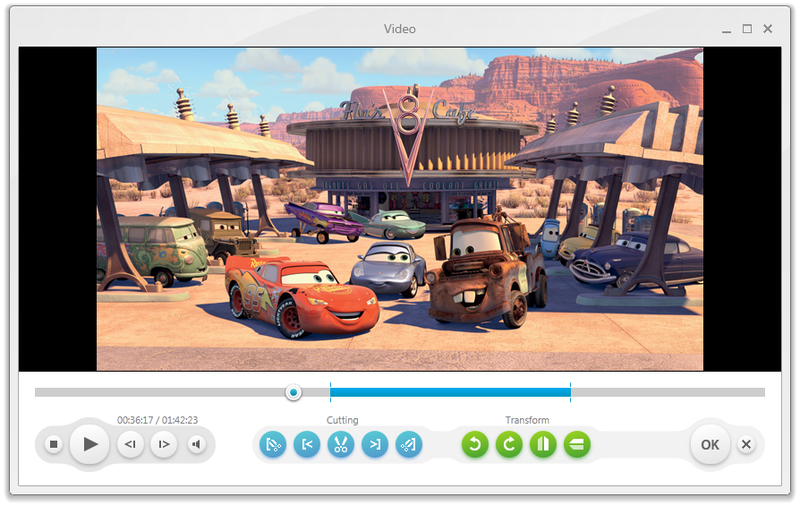 Wonder share supports most of our video, audio and image files. The main feature is sharing capability into social communities. Personally I am using, when I got a personal computer, since last 2 years. 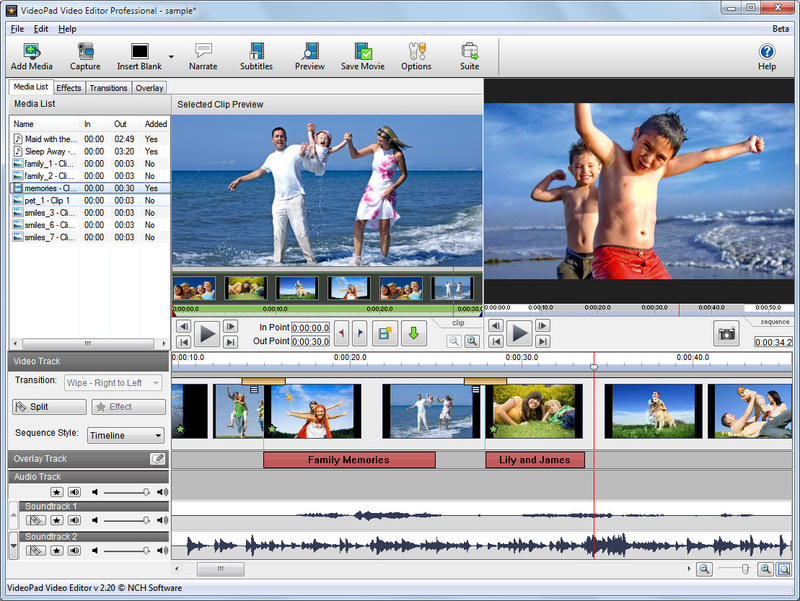 Used Video pad video editor in Windows XP, Windows 7, Windows 8. Working perfectly without any problems, in all operating systems, I suggest you to use this one. Edit your videos, change the music of the video, add your name or photos into the video. 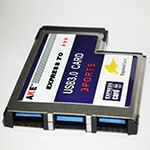 Size is only up to 2 or 3 MB. Everybody knows about Free make a video convertor . By this we can convert our videos into different formats. 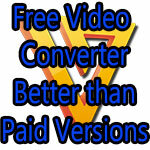 But, do you know one this Free make video converter is also a better video editor. Add your videos from personal computers, rotate, cut and transform. Very simple editor,but unique . Light works.A powerful video editing software for our personal computer. 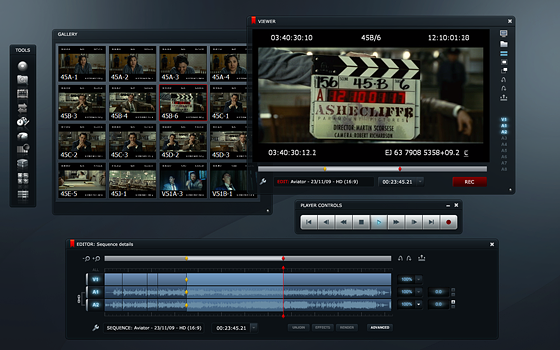 Most of the top Hollywood films are edited using Lightworks, such as Shutter island, Centurion, Departed, Hanna and more. We can use 2 camcorders at once, beautiful effects, latest timeline effects, cut or add videos. We can use basic options from free software. If you want to try all effects and features, you have to pay.